The StoryTeller is a live-action/puppet television series. It was an American/British co-production which originally aired in 1988 and was created and produced by Jim Henson. 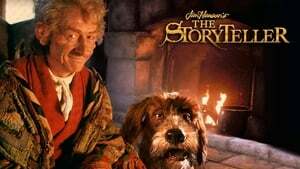 Reruns of The StoryTeller episodes were featured in some episodes of The Jim Henson Hour.